gdb is the short form of GNU Debugger. Debugger is a tool used to search and find and get detailed information about bugs in applications binaries. gdb is popular in Linux community which is used by most of the IDE, Programming tools event in Android IDE’s. In this tutorial we will look how to start and use basic features of gdb . During this tutorial we will use following simple application code which is written in C Programming language. This code just calculates factorial. We can install gdb for Ubuntu, Debian, Mint and Kali with the following lines. We will start with compiling our example application. We will use gcc or GNU Compiler Collection which is defacto compiler for Linux environment. gcc can be installed with the following line if not installed. Now we will compile our application just providing the source code file name which is poftut.c in this case. 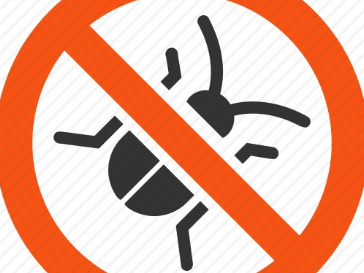 We can debug all ready compiled applications but there is some useful option which can be used to provide more information about the application while debugging. We can enable debugging information which can be used to match debugging code with source code and provides more detailed information. We can use -g option while compiling with gcc like below. We can start applications for debugging with different methods but the most basic and practical way is starting with application name. We will start poftut app like below. 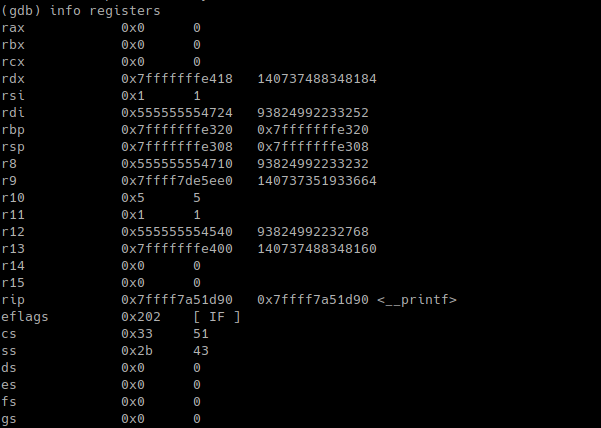 We can see gdb interactive shell is started after loading app and related debugging information. We can start debugging given application by using run command. But keep in mind that this will start process run which will end in this case without a problem. While running the standard output will be put to the screen. and the last thing is exit status which is normal in this case. One of use case for gbd is inspecting crashes to find the cause. Application can exited by crashing and in this case crash information is get by gdb . We can list crash information with backtrace command like below. In big applications we generally need to inspect the flow of the application. While inspecting we need to look specific situation which is important for us. We can set breakpoints which will stop the execution of the application. We can check current register and memory values easily. In this example we set a break for the line printf. LEARN MORE How To Use Linux ldd Command To Print Shared Libraries with Examples? We can list existing breakpoints and their hit count with the info break command like below. We can list current register values with info registers command like below. Keep in mind that register values are very volatile and changes in each step in general. During debugging we generally want to go one step further which will change current memory and register values. We can use step command for this. We can also spefiy the step count which is 3 in this case.